there must be a corresponding change in life"
This January, our board member extraordinaire, Elishia Tucker, and RVF2S Program Director Melina Barker, facilitated a professional development workshop in the Ashland School District, focused on scratch-cooking delicious school meals. The starring ingredients: leafy greens. When done well, a thriving school lunch program can ensure all children receive healthy, fresh lunches. Thanks to the leadership of the new District Interim Nutrition Services Supervisor Christina Lehman, we are thrilled to see Ashland School District working with local producers like Valley View Orchard, Fry Family Farm, Naumes and more. "It has been clear that is what Ashland parents want to see served to their children. Having a nutrition director who is committed like Christina Lehman is a game changer." For more than a year, Rogue Valley Farm to School has been piloting programs with schools aimed at deepening the impact of our mission. In December, the enthusiasm of students, teachers, and school administrators was rewarded when Rogue Valley Farm to School was awarded $65,340 to support our district-wide partnership with Central Point School District. Focused on serving all five elementary schools in the district, the partnership will also include a strategic exploration of developing programs for middle school and high school students. Racing Towards a Stronger Food System! 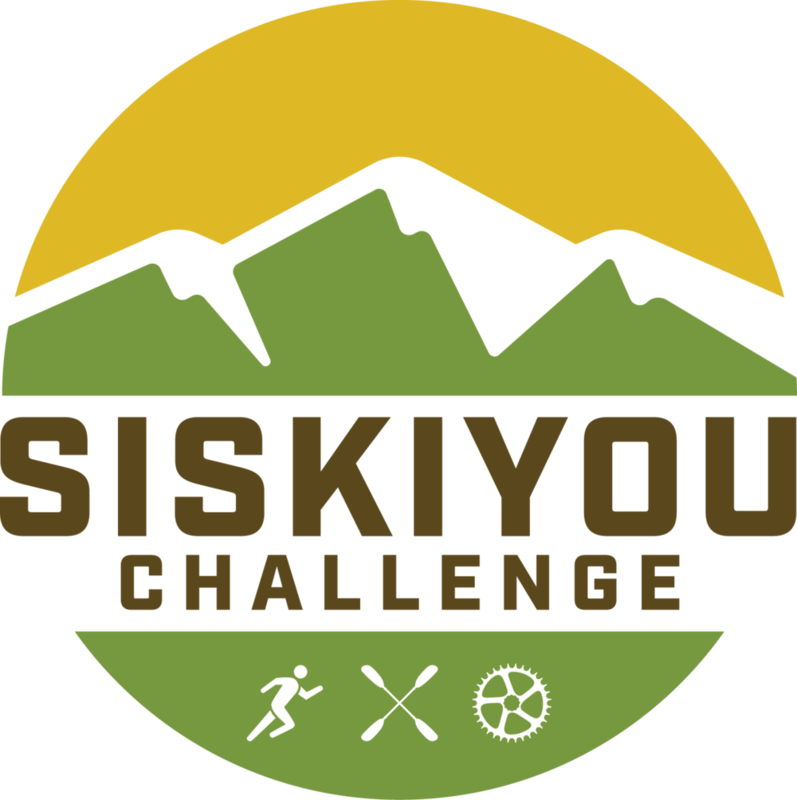 Rogue Valley Farm to School is racing towards a stronger food system with our 8th annual Siskiyou Challenge! We sat down with Farm to Cafeteria/Siskiyou Challenge Coordinator Greg Dills to learn more about his unique role and what race day means for farm to school in the Rogue Valley. On the night of October 1st, at the launch of National Farm to School Month, more than 75 guests came together to celebrate our community's vibrant food system –– all to benefit Rogue Valley Farm to School's work of bringing local fruits and vegetables fresh from farms to school cafeterias. Rogue Valley Farm to School awarded the Good Apple Award to Anne Leavens, Director of Food and Nutrition Services for Central Point School District #6 in honor of Ms. Leavens and the school district’s dedication to healthy children, thriving local farmers, and innovative hands-on learning. Rogue Valley Farm to School created the Good Apple Award as a means of honoring leaders in the community who are creating positive change and inspiring others to do the same. The third and final installment of the Rogue Valley Farm to School and the Ashland Food Coop summer camp series was a time-tested hit! Entitled “Food Preservation and Fermentation,” RVF2S educators Sylvia and Arielle led an exploration into the wild world of food preservation and fermentation, encouraging campers to explore just how many of their favorite foods are made possible by these fascinating processes. Soups, Salads, & Sandwiches: Chopped Edition! The third week of July found half a dozen young chefs participating in the Kids Cooking Championships: the second of three summer camps presented this season by Rogue Valley Farm to School and The Ashland Food Co-op. Led by RVF2S educators Elizabeth and Carly, camp participants explored the endless possibilities of soups, salads, and sandwiches through a series of daily challenges inspired by popular cooking shows such as "Top Chef" and "Chopped". For nearly a decade, Tracy Harding has served as the executive director of Rogue Valley Farm to School, leading the organization in serving Jackson and Josephine counties with programs that have come to be models for other communities. This August, Tracy will deepen her service to small to mid-scale producers and rural economies as she pursues an exciting new venture with the Capay Valley Farm Shop, a thriving food hub in northern California. Sheila Carder, former development director for Scienceworks Hands-on Museum and Lomakatsi Restoration Project, will be stepping in as the new executive director. Eating Our Way Around The World! The school year may have come to a close, but summer’s abundance has brought bold flavors to Rogue Valley Farm to School’s programming. Our team of educators has partnered with the Ashland Food Co-op to host three summer camp sessions, the first of which took place this month! I started at Rogue Valley Farm to School with the farmers in mind, yet the truly heartening aspect that has driven and motivated me has been students' amazement at recognizing where their food comes from and that they can grow it and cook it themselves. I have loved my work and co-workers; the school food service directors and the farmers; the nonprofit, agency, and business partners; and the organization’s fantastic board of directors - who will be hiring the next director before summer's end! Oregon is a national leader in farm to school and school gardens funding and programming. That funding is now at risk. Call your Oregon legislator and ask them to support House Bill 2038. Early spring Harvest Meals bring the excitement of new growth, wet soil, changing weather, and of course, flowers. Yet, without the abundance of summer harvests, spring also means that RVF2S staff has to get creative with toppings for our Harvest Meal lunch that every student helps prepare. Rogue Valley Farm to School was selected by United Communities AmeriCorps as the Service Site for this year's Make A Difference Day! Read on to learn how a team of dedicated AmeriCorps members and community volunteers transformed the Jefferson Elementary School Garden into a vibrant growing classroom. On a warm evening in September, 80 of our friends and neighbors joined us in the street for an unforgettable meal, featuring some of the finest food in the Valley. Thanks to the folks at Standing Stone Brewing Company, the Harvest Dinner on Oak Street was a resounding success. Visit our blog to read more and to view photos from the event. This month, the Three Rivers School District took on a big endeavor: one week of locally sourced fruits and vegetables for the District-wide breakfast and lunch program. We sat down with Ben Guyton, the Food Services Director, to learn more about the successes and challenges of Local Produce week. Carly recently joined the RVF2S team to help inspire the next generation of local, seasonal, organic eaters. In this Q&A, she shares what her role within the organization entails, and how others can get involved! Rebecca Slosberg is the Rogue Valley Farm to School Program Manager and works directly with farms, children, and schools to enhance early learning about local, healthy and seasonal food. Learn more about the amazing work Rebecca does in our latest staff Q&A. We are very excited to be working with the Ashland Food Co-op, YMCA and ScienceWorks to bring food awareness to Summer Camp programs. Rogue Valley Farm to School is offering two volunteer training opportunities on April 8th and 9th, and we hope you will join us and get involved! Learn more about this 6-leg, multi-sport relay race that takes place in on April 27th, 2019. RVF2S is honored to be a featured organization in the Good Food Org Guide! Check out our listing and search nearly 1,000 other amazing organizations!